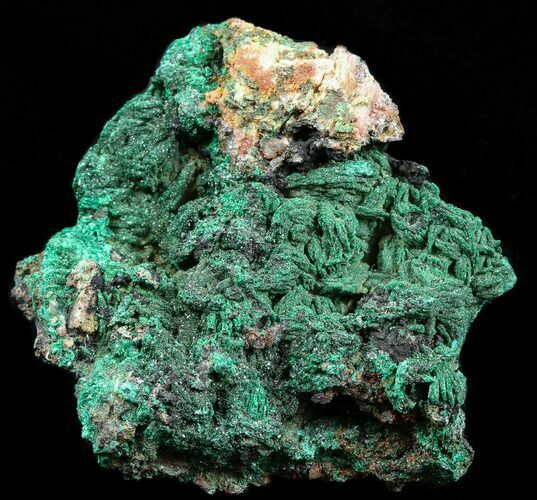 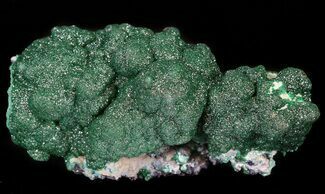 This is a gorgeous specimen of malachite mined in Morocco. 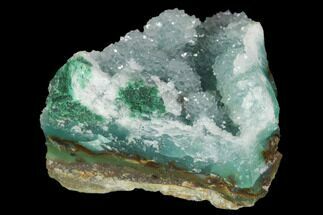 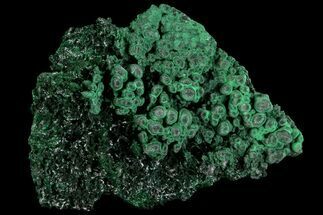 This form of malachite is made up of slender prisms of tiny, fibrous needles. 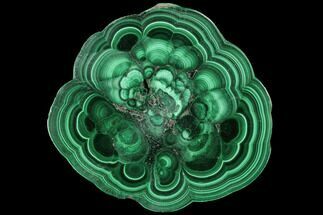 These needles merge to create sprays and fans of deep green color. 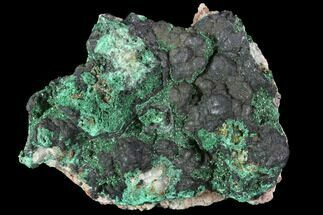 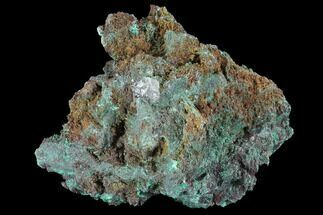 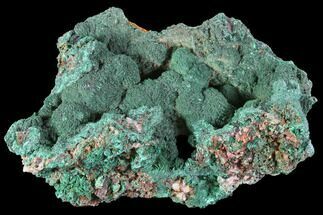 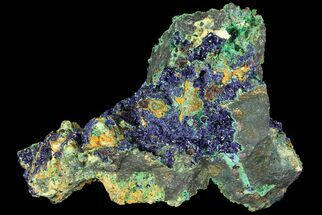 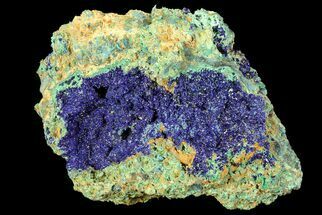 The malachite formed from a limonitic, quartz rich matrix.